Its name comes from a cemetery that was once located there for children that past away so young and had not been baptized. According the the catholic faith entry to heaven depended on being baptized and the space between heaven and hell is reserved for these souls, and it’s called limbo. Located around the piazza is the Santi Apostoli church which is one of the oldest churches in Florence and its simplicity is its beauty. It is said that Brunelleschi used this church as inspiration when designing Santo Spirito and San Lorenzo churches. Santi Apostoli is now used as a meeting spot by the American Catholic community every Sunday. 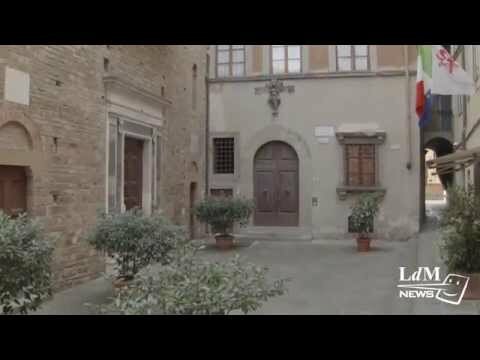 You can also see the symbol of one of the the aristocrat families that patron the Santi Apostoli church, a dog. Along with inscriptions, prayers, and where the 19th century thermal baths were opened. Piazza del Limbo in Florence is without a doubt the perfect location to try to imagine how life was years ago.